Now is the time to shop at Chapters Indigo! 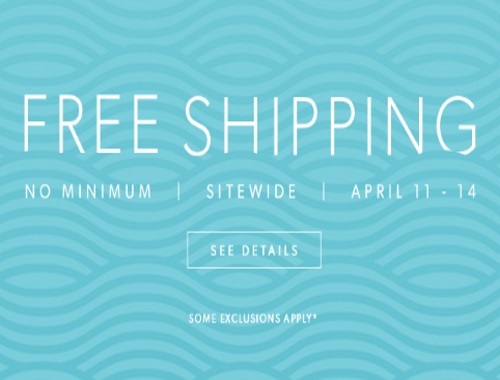 Get Free Shipping on any sized order! Available sitewide, Offer does not apply to heavy and/or oversized items. April 11-14, 2017.